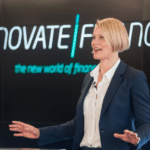 One of the UK’s leading figures in FinTech, Louise Beaumont is the head of public affairs and marketing at GLI Finance, a prominent investor in the SME alternative finance sector. Her straightforward self-summary–“I grow companies–from initial spark, to operationalisation, results delivered, and value created”–is supported by a wealth of experience, as an “advocate” with Tech London Advocates Ltd., mentor with Entrepreneur Academe and advisory board member with Verifeye Media. Those are just her current positions. Louise also continues to advance the financing needs of SMEs, commenting on the UK finance sector’s current environment as stifling for SMEs. 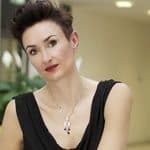 Recently, Louise shared her thoughts with Crowdfund Insider about improving the rate of loans to SMEs, addressing the gender gap in the financial services industry and whether she would enter politics. Note: This interview has been slightly edited for clarity. Midori Yoshimura: How did you become a co-founder of Platform Black? How did GLI come to invest in the company? Louise Beaumont: In short, Platform Black was founded out of frustration with inflexible, standardised finance products. When I was running Vector, a small consultancy firm, I won a programme of work at a large multinational, which involved hiring other small businesses as subcontractors. As you may know, larger companies tend to take some time to pay their invoices, which smaller firms simply cannot afford. So I found myself in a situation where the big firms hadn’t paid yet, but my subcontractors understandably needed their money. While trying to find a solution from traditional banks, I was presented with inflexible, old school invoice finance products that just didn’t fit Vector’s needs – this was one of the stimuli which led my co-founders and I to set up Platform Black. We ran an initial angel funding round at proof of concept stage, and then went for a round of funding to fuel the company’s growth, which is when we first met GLI Finance. As you know, GLI Finance’s platforms provide a wide range of different types of finance, and at this time, they saw a gap in their portfolio that Platform Black was able to fill. 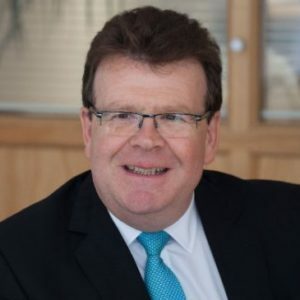 A year after GLI Finance’s initial investment in Platform Black, Geoff Miller, GLI’s CEO, asked me whether I would like to step up to run Public Affairs for GLI, working for the benefit of all of our investees – we currently have 19 platforms, delivering SME finance on three continents. This was the kind of stellar growth challenge that really resonated with me. Midori: You have been a consistent advocate for alternative finance and the importance of SMEs. Have you always been such a proponent of small business? Louise: Absolutely. As I have founded, run, advised, invested in, and hired small businesses – I have seen from every angle the challenges these companies face on a day to day basis. During my time running Vector, I experienced these issues first-hand, and I saw how SMEs were treated as subcontractors when I worked for global corporates. 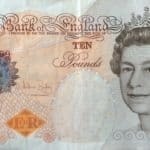 I truly believe that alternative finance solutions are better suited to the needs of SMEs, and the range of services that GLI Finance’s investee companies offer should be evidence enough that there is more on offer than the one-size-fits-all remedies prescribed by the high street banks. Midori: How has your role evolved at GLI in representing a portfolio of platforms? Louise: Going from Platform Black to working with and on behalf of a family of 19 investee platforms at GLI Finance made me realise that you can be at risk of developing tunnel vision when you’re only looking from one company’s perspective – GLI’s incredibly diversified portfolio most certainly demands a far broader perspective. And it is incredibly rewarding to be able to work with such interesting, innovative and growing companies. Midori: What have been your experiences as a mentor at Entrepreneur Academy? Louise: The Entrepreneur Academy is an honourable endeavour and something with which I’m proud to be involved. It’s a pleasure to be able to discuss startup and growth challenges with a genuinely driven set of individuals who want to build their own businesses. The Academy offers a great range of engaged and committed mentors, who collectively represent a really valuable resource for the entrepreneurs. Midori: Do you see Internet finance as a field in which women have more opportunities to help narrow the gender gap? Compared to traditional finance? Louise: Many of the companies that are revolutionising the space are founded by individuals with a tech background which means lots of guys. That said I think there are some areas where diversity is really thriving, most notably in sales and marketing, credit assessment and risk management, and finance and operations. Midori: How can we address the gender gap in the financial services industry to find gender balance in senior leadership positions? Louise: We’re seeing more women in executive positions – at GLI Finance we have two women on the executive team, alongside three men, and we have a female led platform in the US (Trade River US), a female MD in one of our UK businesses (Platform Black), and a female founder in our African business; Ovamba. As ever, it’s about developing talent effectively and providing a suitable support network for women to achieve their potential. Midori: What are some of GLI Finance’s upcoming projects? 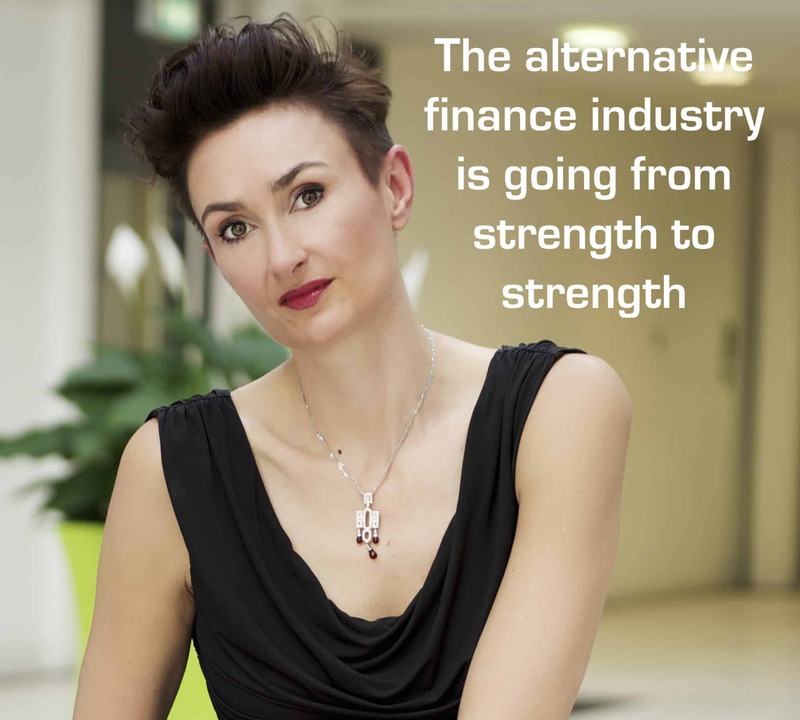 Louise: It’s clear that the alternative finance industry is going from strength to strength and we’ll be continuing to support our platforms to scale – whether that’s by developing strategic partnerships, by leveraging the power of the GLI Finance network, or by working with governments to create an appropriate and supportive legislative and regulatory environment within which our platforms – and the wider industry – can thrive. 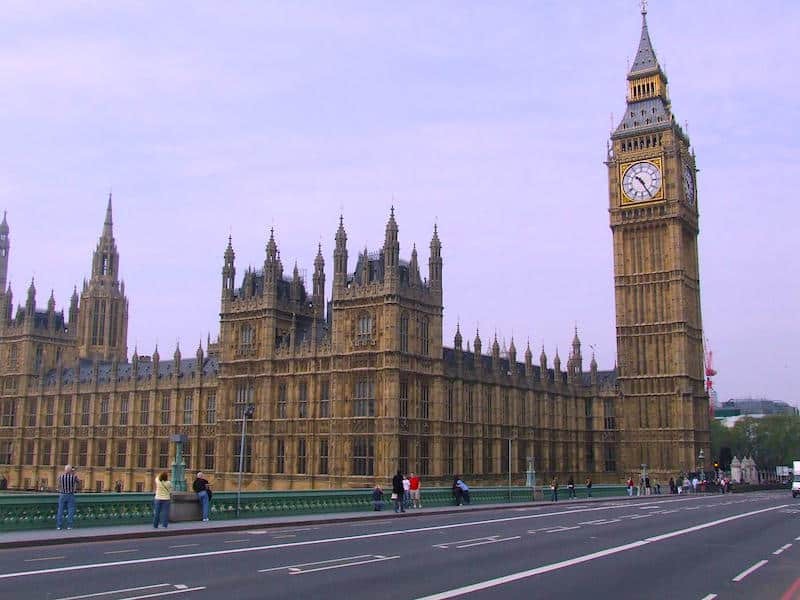 Midori: What do you think about the UK government policy approach to SME Finance / Banking? Louise: The UK government realised 18 months ago that SMEs, which make up 50 per cent of the country’s private sector economy, needed a new approach providing them with better access to financing solutions. 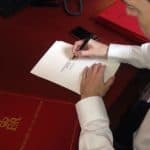 GLI Finance, alongside some other alternative finance companies, pitched the idea the banks should be required to refer SMEs they rejected to non-banks, and in the following budget Chancellor George Osborne announced that this idea would become a reality. So far, ten traditional banks have been mandated to refer the SMEs they rejected for finance to neutral finance platforms, which then show these SMEs what kind of other options are out there. The neutral platforms are still going through a selection process for designation, and the referral scheme is expected to kick off in 2016. While this introduces a great referral mechanism for SMEs, we (and the government) have more work ahead of us in raising SMEs and professional advisers awareness of the availability and range of options alternative finance has to offer. 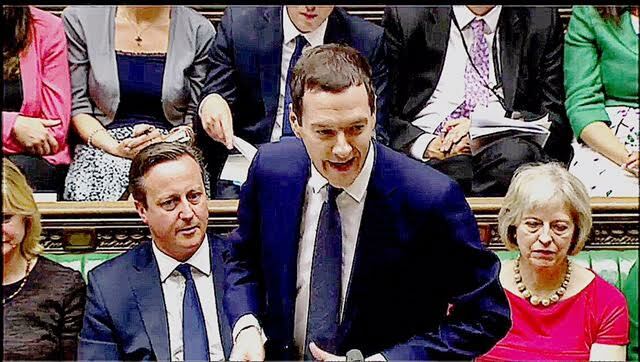 Midori: Are you encouraged regarding the Cameron / Osborne push for new finance? Economic policies? 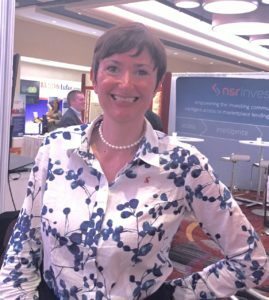 Louise: Absolutely, and in addition to the focus on SMEs, government have been thinking about investors too: for example with the inclusion of peer-to-peer lending within ISAs, announced as the Innovative Finance ISA in The Government’s summer budget, is an important moment for the alternative finance industry. Not only will it give investors a better deal, add credibility to the sector, but it will help even more SMEs access the finance they need to grow, which in turn helps the economy. 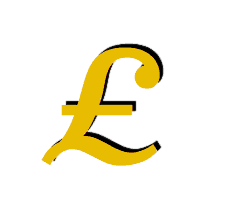 Midori: In June, loans to non-financial businesses decreased by £5.5 billion, compared to the average monthly increase of £0.2 billion over the previous six months. Loans to small and medium-sized enterprises increased just £0.4 billion, compared to the average monthly decrease of £0.1 billion over the previous six months. How can the rate of loans to SMEs be improved? 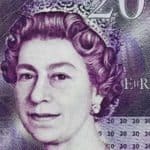 Louise: Unfortunately it is a fact that banks have reduced their exposure to SME lending, firstly due to increased regulatory pressure requiring traditional lenders to hold more capital, and secondly because old school high street banks are often not set up to cater to the needs of SMEs. 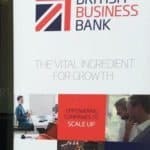 This has sent core bank business lending down 5 per cent year on year to £163bn, and a staggering 17 per cent from four years ago. Banks clearly have areas that they do well, and I don’t think that they will disappear entirely from small business lending, but the alternative finance industry is better at both originating and delivering tailored finance products. Most alternative finance platforms are young, tech-enabled companies, and have been built to specifically serve the needs of SMEs. One obstacle in the way of an increase in SME lending is the lack of awareness of alternative finance products among SMEs and their advisers, which is an area where the government can do more and should do more. 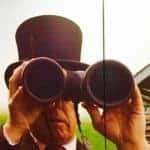 Midori: How do you see FinTech evolving over the next 10 years? Louise: Cyber-security solutions, blockchain technology and behavioural analytics applications are all areas that have attracted much of the media coverage in the FinTech space lately and are certainly exciting areas of innovation. However, if you look at where scores of institutional investors have put their money in recent months, it’s the alternative finance space. 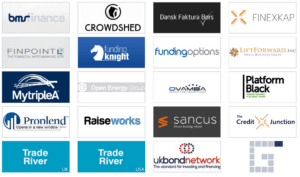 There are significant numbers of institutional investors coming into the peer-to-peer lending sector in particular. Midori: In a recent LinkedIn post, you cited recent research findings that female entrepreneurs fret more about failing than men, but end up more successful. Based on your experiences and perspective, what might be potential reasons? Louise: In my personal experience, women tend to be a bit more aware of the risks they’re taking, and thus more open to mitigating them – perhaps by asking questions, gaining input from a wide range of people, and listening to answers closely. Of course, the reality is that the best outcomes are delivered by diverse teams. 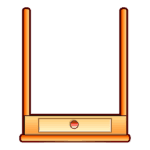 Midori: Do you have any interest in getting into politics? Louise: To be quite honest, I have never thought about going into politics, nor has it been suggested to me for that matter! 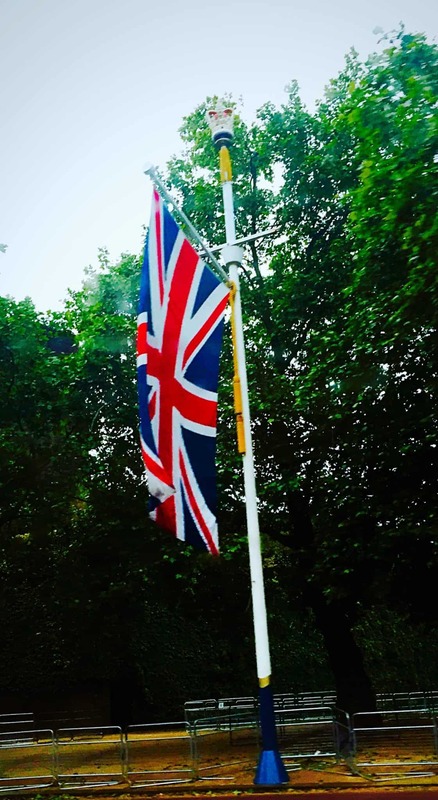 What I have gained over the past two years working with government bodies such as HM Treasury, British Business Bank, and the Government Office for Science, is enormous respect for the civil servants I have met. They have been smart, thoughtful, and above all, they have been fair. I feel privileged that they ask for my input on the very important programmes that they are delivering. 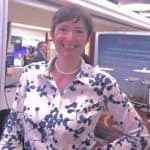 This is part of a series of articles where Crowdfund Insider will be interviewing the many women changing the profession of finance today. In FinTech, including crowdfunding and direct lending, there are many female entrepreneurs leading or assisting innovative firms that are altering the process of capital formation around the globe. This entry was posted in Featured Headlines, Global, Opinion and tagged andy davis, entrepreneur academe, fintech, gender gap, geoff miller, gli finance, london, louise beaumont, platform black, tech london advocates, uk, verifeye media, women, women changing finance. Bookmark the permalink.